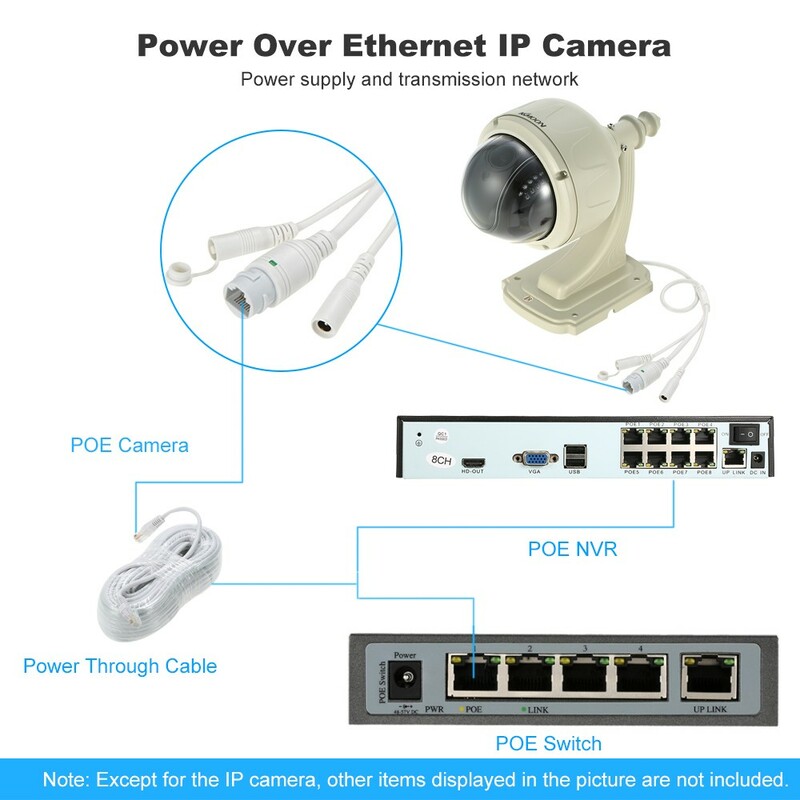 *Support DC 12V and POE double power supply. 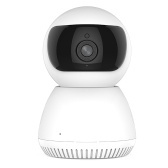 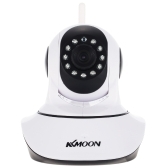 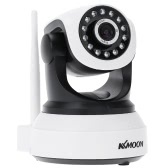 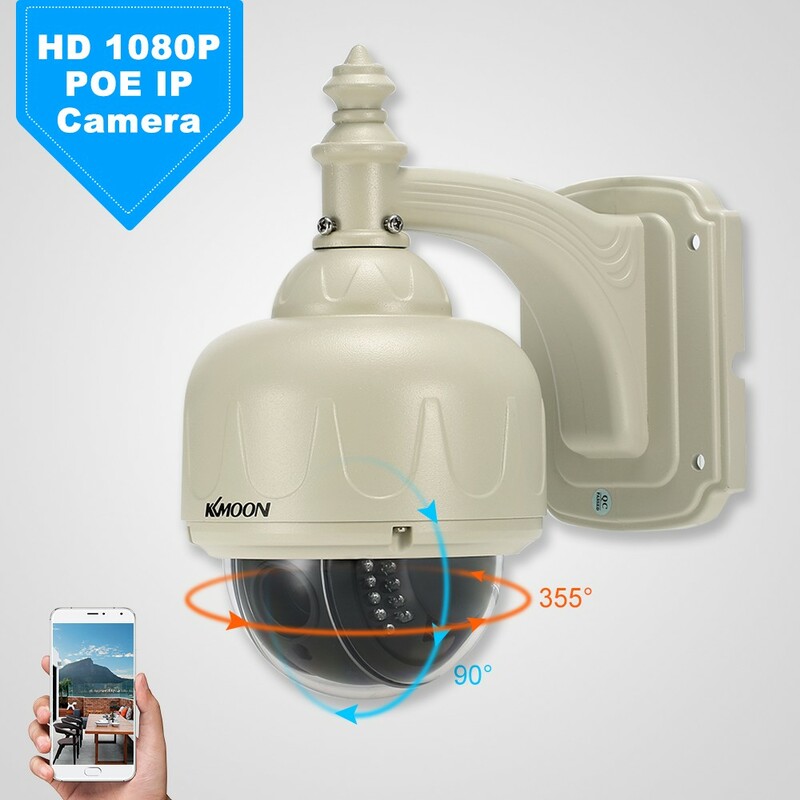 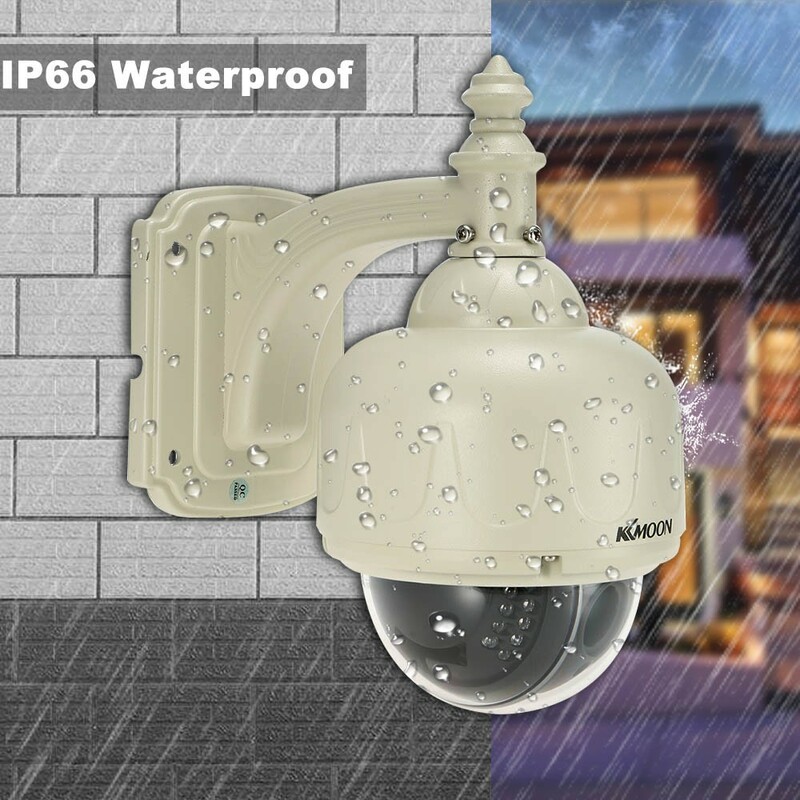 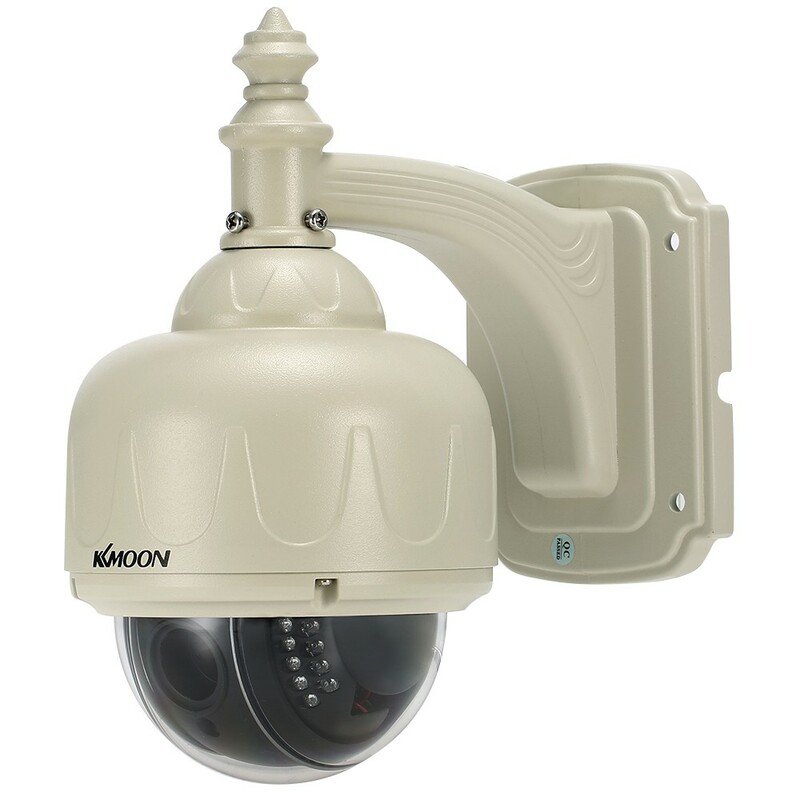 *1/3" for Sony323 CMOS Sensor, 1080P high definition, getting clear image both day and night. 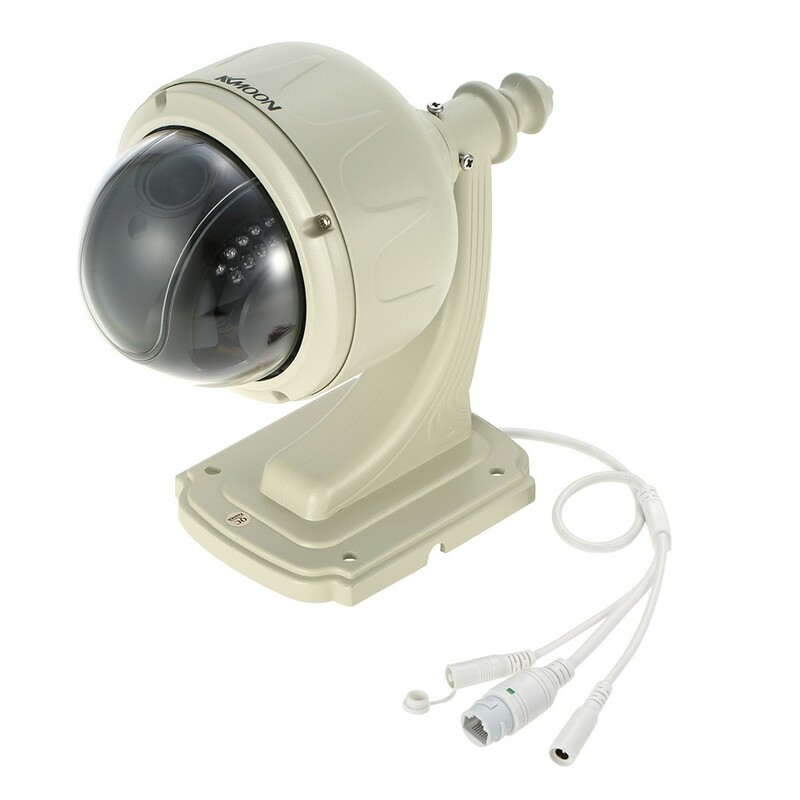 *2.7-13.5mm 5X optical zoom auto focus lens. 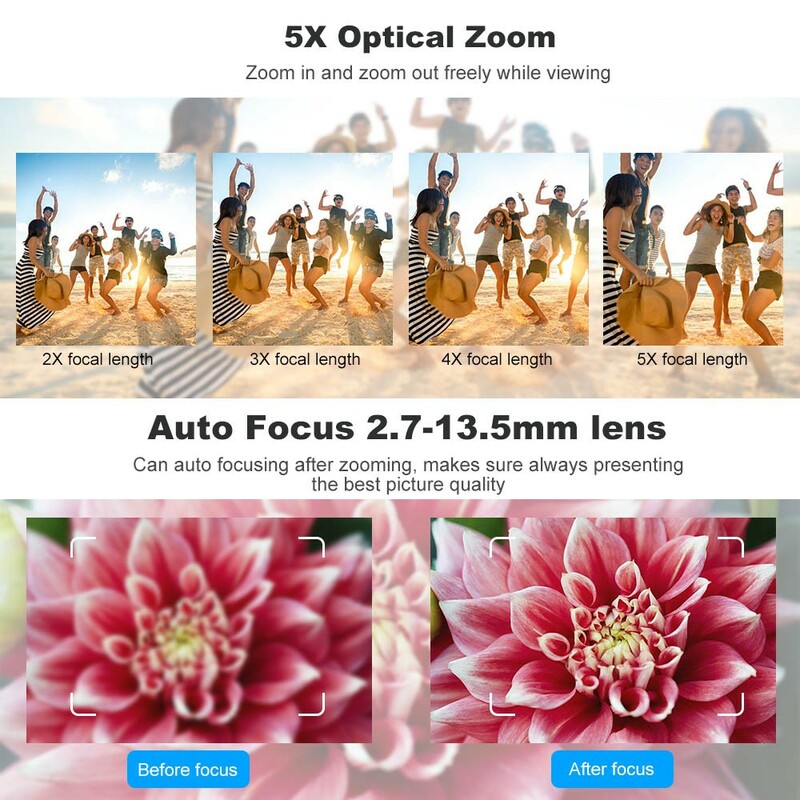 The auto focus enables the camera to focus automatically to main clear image. *Support Pan tilt rotation, 0°~355° horizontal and 0°~90° vertical viewing angle, wide monitoring area. 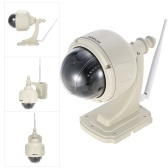 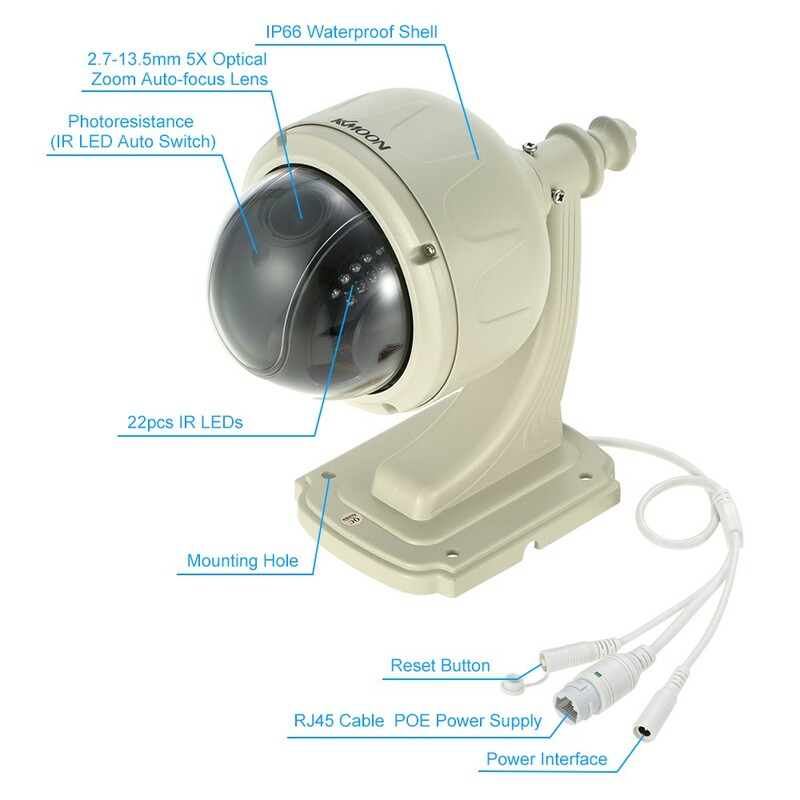 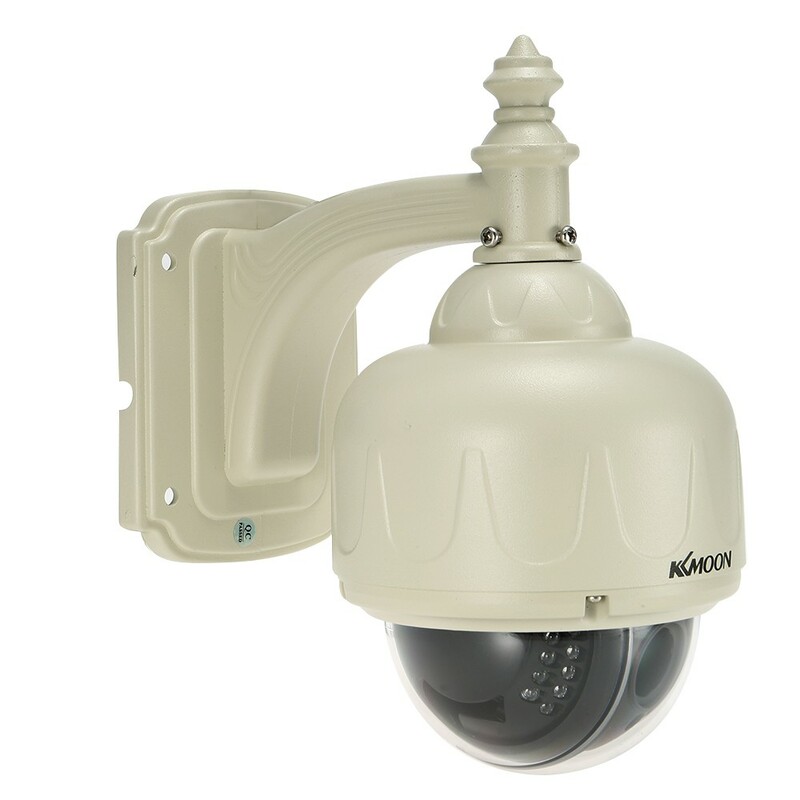 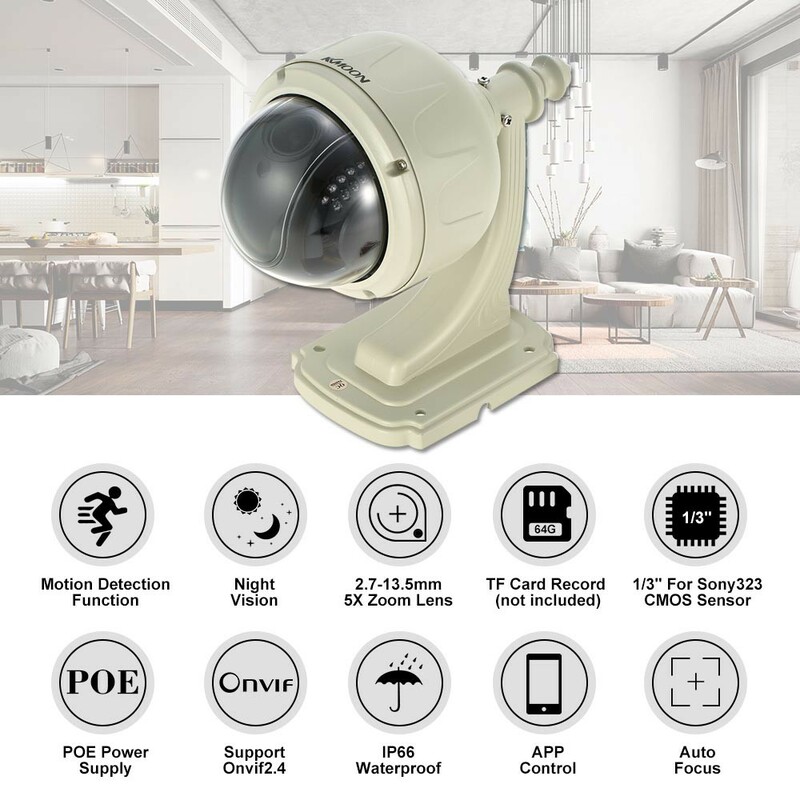 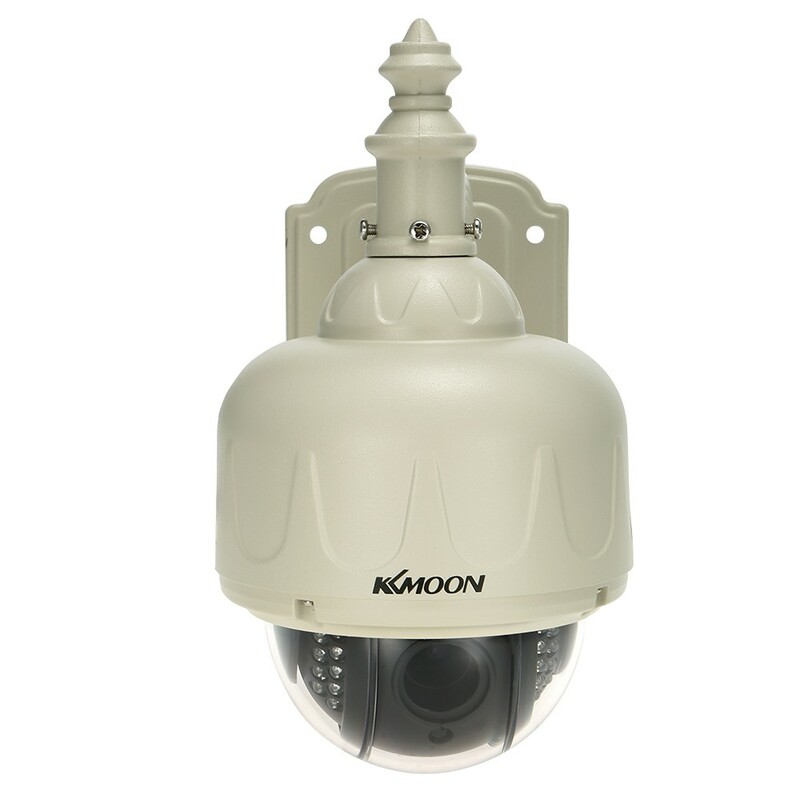 *With 22pcs infrared lamps, night vision distance up to 30m.IR-CUT double filter. 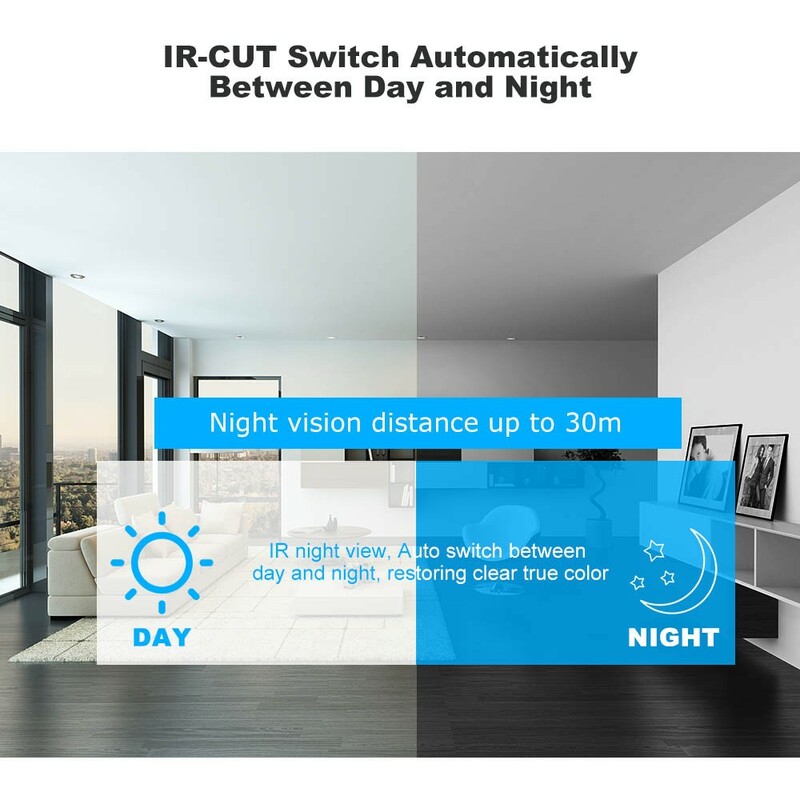 Auto switch between day and night, restoring clear true color. 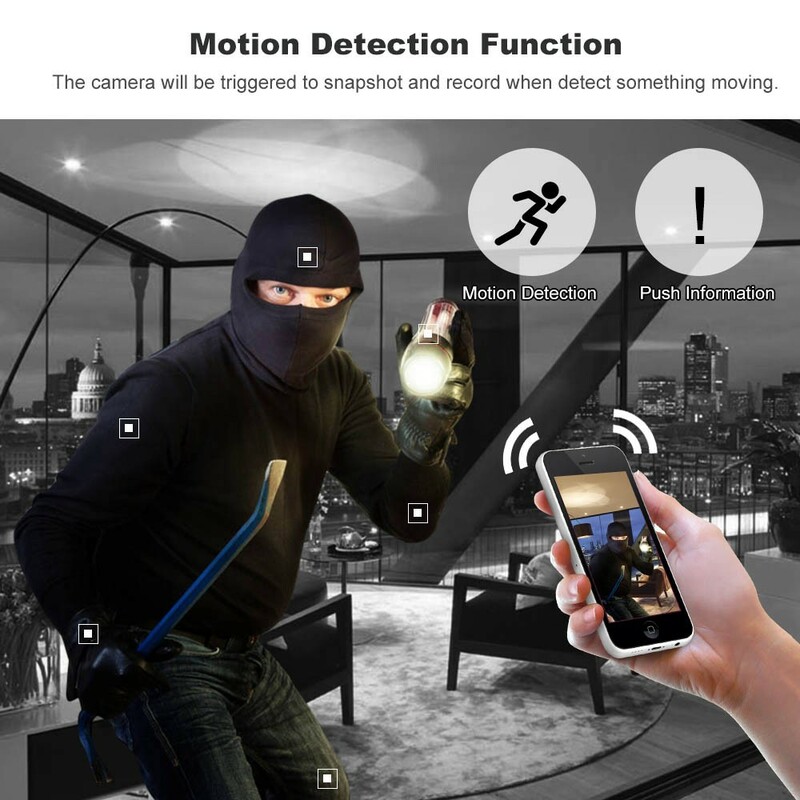 *Motion detection function. 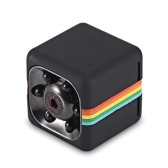 The camera will be triggered to snapshot and record when detect something moving. 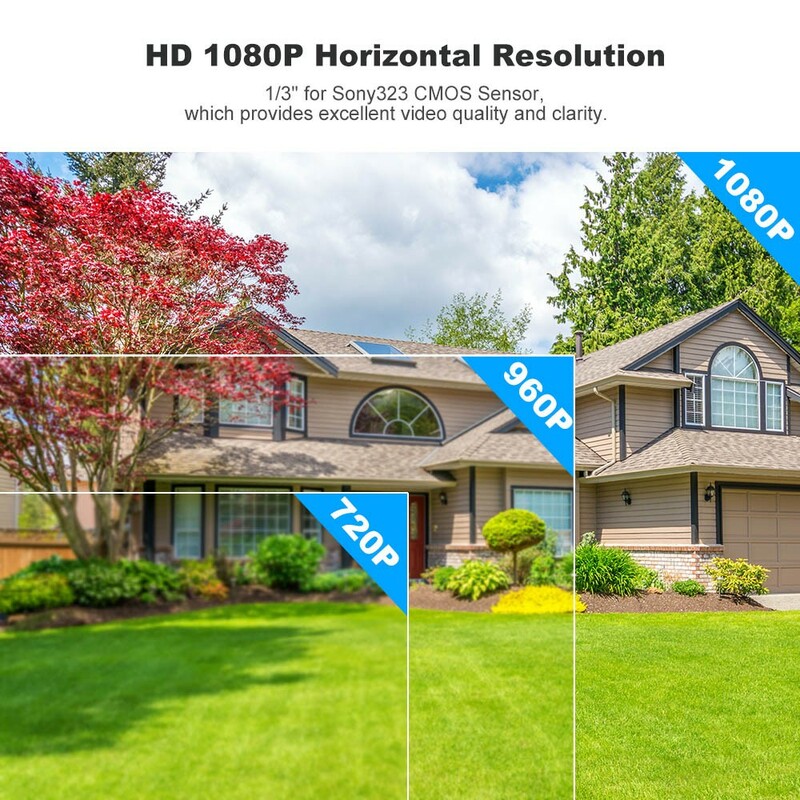 *Provide for android & Ios APP and multi-channel CMS PC client software. 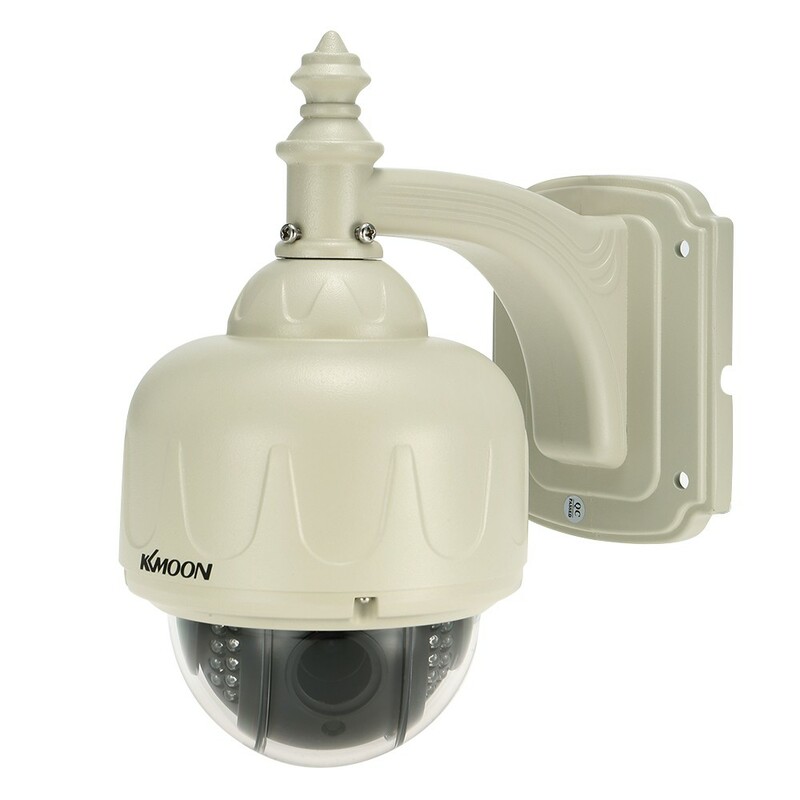 *Support up to 64G TF card storage (not included).